Since 1987, Jorge Ordóñez’s personal crusade has been to seek out and preserve Spain’s rich history of grape growing and winemaking. 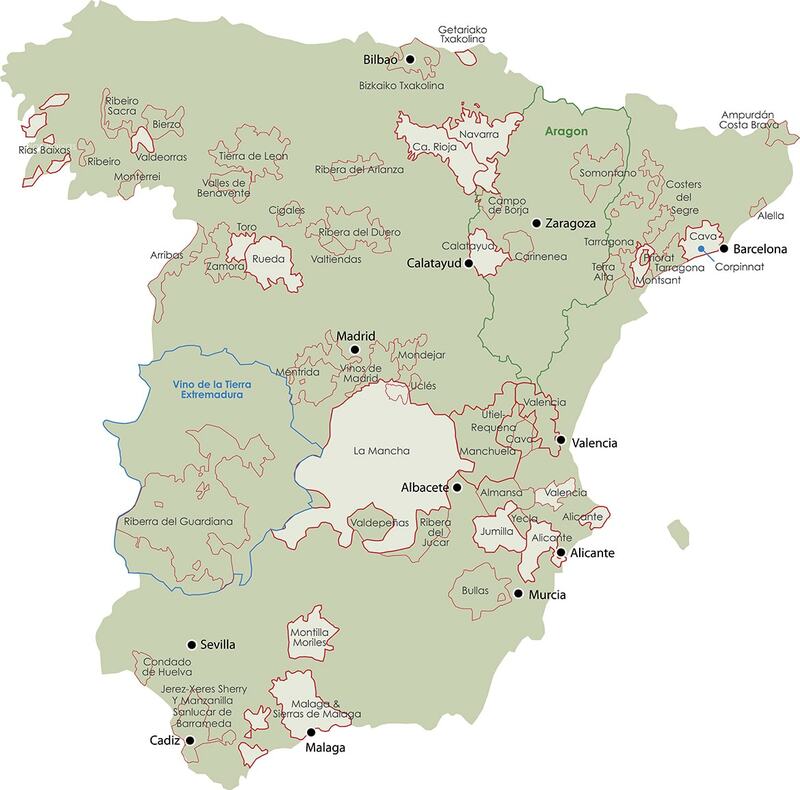 As Earth’s largest grape growing region, Spain has been tending vines and producing wine for several millennia. 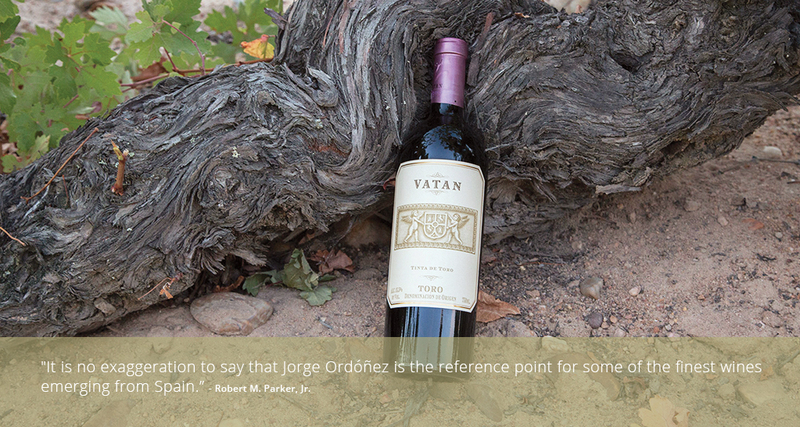 Jorge’s goal is to champion and preserve his homeland’s wealth of indigenous grape varieties. His philosophy is centered on the belief that Spain’s potential lies in its bounty of ancient vineyard sites planted with the oldest clones of indigenous cultivars. 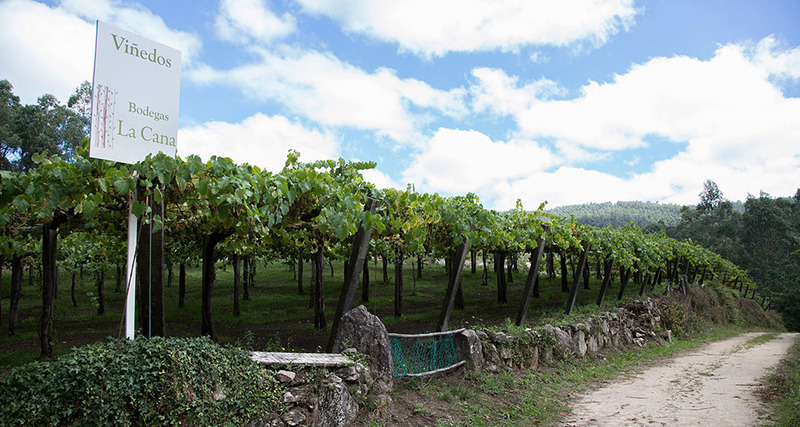 Unfortunately, the current trend in Spain is the replantation of the country’s oldest vineyard sites with higher yielding clones and international varieties, on trellises. 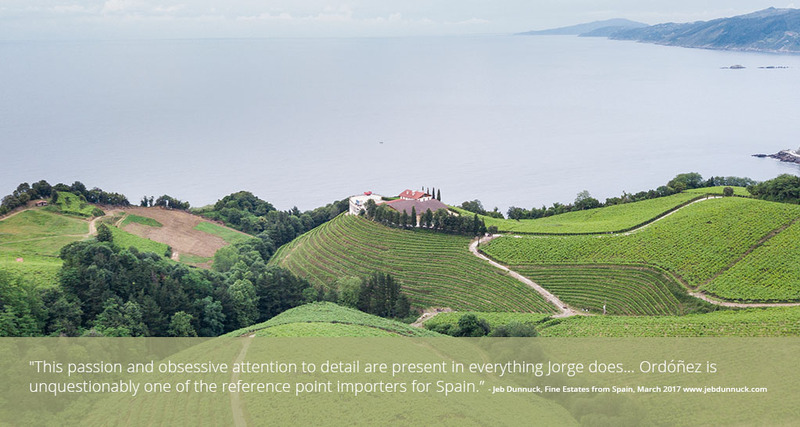 Jorge Ordóñez Selections ﬁghts this trend by representing producers that embody our philosophy: what makes Spain unique is an extensive history of viticulture and enology, and a wealth of extremely old vineyards of indigenous varieties. Every aspect of our business is focused on maintaining the integrity of these unique vines and varieties. By working exclusively with artisan producers who employ non-interventional, authentic methods of grape growing and winemaking, we produce and represent honest wines with a sense of history, culture, and place. We were the ﬁrst Spanish wine broker in the United States to control every point of the shipping environment in order to protect the integrity of our wines. We insist on 100% refrigerated shipping from our wineries to the consolidation point in Bilbao, and we require refrigerated reefer shipping containers to our warm climate customers year round. Cool climate customers are required to ship reefer between March and November. We require that all of our distributors have temperature controlled warehouses. Quality is our ﬁrst priority, even when it may put us at a ﬁnancial disadvantage. We maintain strict controls not only at the blending stage but through all steps in the winemaking process. These controls are expected of all of our producers, even those with whom we have no ownership stake. We spend several hundred thousand dollars a year on analysis by ETS Laboratories. Also, Jorge and his team have proven to be some of the best wine blenders in the business. Many of their cuvées have become internationally recognized benchmarks for their region and varietal. After decades of hard work, we are now realizing the fruits of our labor. The international market for Spanish wine and gastronomy has grown considerably, and continues to do so. 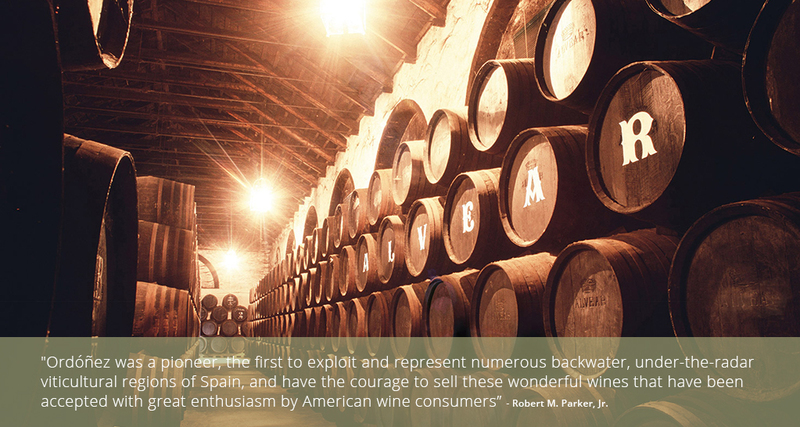 Early successes with entry level brands have made Spain the go-to region for value oriented wine. The next phase in our growth is to demonstrate to the market that all of our wines represent signiﬁcant quality, regardless of the price point, and that Spanish wines deserve a place amongst the world’s best. 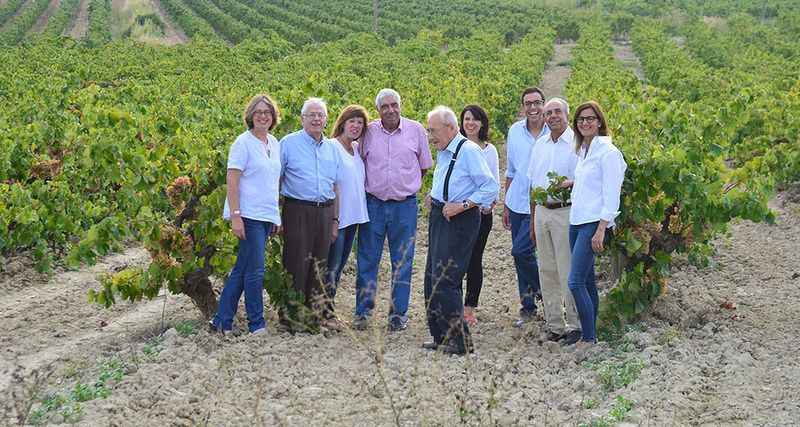 Founded in 2004, Grupo Jorge Ordóñez is select group of eight wineries that produce wines from grapes grown in thirteen different denominations of origin across Spain. All of the wineries are owned and operated by Jorge Ordóñez. Nacho Álvarez is the Technical Director and Head Winemaker for the Grupo. The philosophy of this project is the production of artisan wines from the oldest vineyards of Spain’s indigenous grapes. All of the vineyards are head-trained, dry farmed, and cared for with the most traditional means of viticulture. The wines are the ultimate representation of fine wine from the oldest clones of indigenous Spanish grape varieties. When Jorge Ordóñez arrived in the United States in 1987, the international Spanish wine market was bleak. Jorge grew up in Málaga and managed his family’s wholesale wine business before arriving in the United States. As a result, he understood the potential market for Spanish wine in the U.S. For his vision to succeed, however, drastic changes had to occur both in Spain and abroad. In the U.S., a lifetime of misconception about the caliber of Spanish wine had to be dispelled. In a market saturated by French, Californian, and Italian wine, Spanish wine was thought to be low quality, funky, and cheap. Jorge understood that much of this was the result of external factors, most importantly, poor storage and transportation conditions. 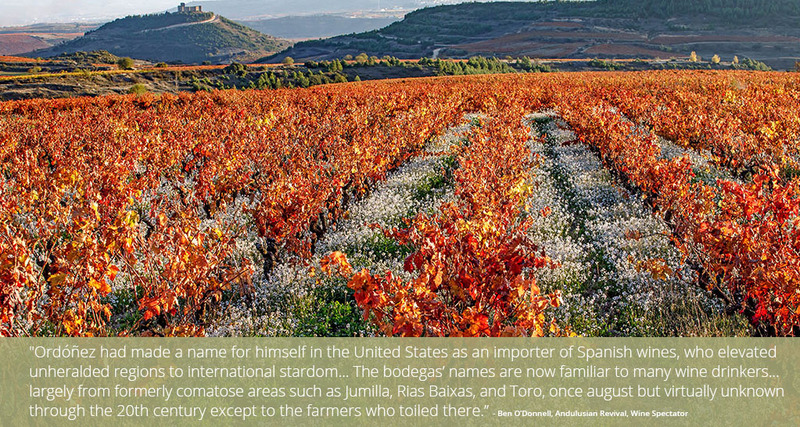 He revered the wines of his homeland and was one of the few to recognize the vast potential of Spain’s old, dry farmed vineyards of indigenous grapes. He also recognized Franco’s detrimental impact on agriculture and wine industry. It geared towards bulk production and the cooperative system, rather than producing fine wine. Due to these conditions, much of the country’s winemaking needed to be revitalized: cleanliness needed to be a priority, yields needed to be lowered, and some traditional methods needed to be updated. Most importantly, Ordóñez sought to preserve the ancient vineyards of his homeland and fought brazenly against the trend of ripping up indigenous varieties to replant with more productive international grape varieties. He crusaded to uphold the heritage and character of Spanish wine by highlighting the oldest clones of Spain’s authentic indigenous varieties and by celebrating his homeland’s unique terroir. There was a great deal of risk involved. Ordóñez boldly challenged the international palate by being the first to introduce and champion exotic varietals such as Albariño, Godello, Garnacha, Monastrell, Tinta de Toro, and wines from Txacoli. Ordóñez established himself as a relentless advocate for the proper handling of wine. He demanded major improvements in the transportation of wine until it reached the U.S. Fine Estates From Spain was the first wine broker in the U.S. to have a refrigerated warehouse in Spain and the first to demand refrigerated shipping and storage at every point of travel to the final market. The decade long battle was won in the late 90’s, when Spanish wines were finally recognized for their quality. As Americans were just learning of Ribera del Duero and Albariño, Ordóñez was beginning his first forays into production, searching out D.O.’s where potential was vast – regions covered with old vineyards of Spain’s indigenous varieties, but where winemaking remained primitive and dominated by cooperatives. In unheralded regions such as Toro, Málaga, Calatayud, Jumilla, Alicante, Montsant, and Valdeorras, Ordóñez partnered with the most talented winemakers to produce fine wines where none existed. These were wines that championed Spain’s oldest, forgotten vineyards. Jorge now owns Grupo Jorge Ordóñez, a group of eight boutique wineries that produce wines from these unheralded regions. Jorge is also co-owner of Bodegas Volver, alongside Rafael Cañizares, and has ownership stake in Bodegas Alto Moncayo. Jorge boasts an impressive list of accolades; twice named one of the Top 20 Wine Personalities of the Year by Robert Parker, who also named him one of the most influential wine personalities of the past 20 years. In 1997, he was awarded the Golden Grape Award by Food & Wine Magazine and the Spanish Premio Nacional de Gastronomía. In 2008, Jorge was named Luminary of the Year at the Nantucket Wine Festival, the first time the award had been bestowed. Amongst these many awards, his proudest achievement has been creating a market for Spanish wine by celebrating its history and indigenous varietals, while making Spanish grape growers and winemakers believe that their wines deserve a place alongside the greatest wines of the world.